HCHRMA is an affiliate Chapter of the Society for Human Resource Management and serves the Comal, Guadalupe, and Hays counties areas of the Texas Hill Country. Our chapter consists of members who have varying professions and levels of experience. We offer personal and professional development through regular luncheon programs, networking opportunities, and conferences in order to provide continued support of excellence in Human Resources. HCHRMA also supports HR students with scholarship opportunities and free attendance at many events. We invite you to consider joining us at an upcoming event and also choosing HCHRMA as your local SHRM chapter (Chapter #731) if you have a bona fide interest Human Resource management and the mission of the Chapter. Examples of this are: (a) practitioner of human resource management at the exempt level for at least one year; (b) certified by the Human Resource Certification Institute; (c) faculty members holding an assistant, associate or full professor rank in human resource management or any of its specialized functions at an accredited college or university and have at least one year of experience at this level of teaching; (d) full-time consultants with at least one year experience in counseling and advising clients on matters relating to the human resource profession. 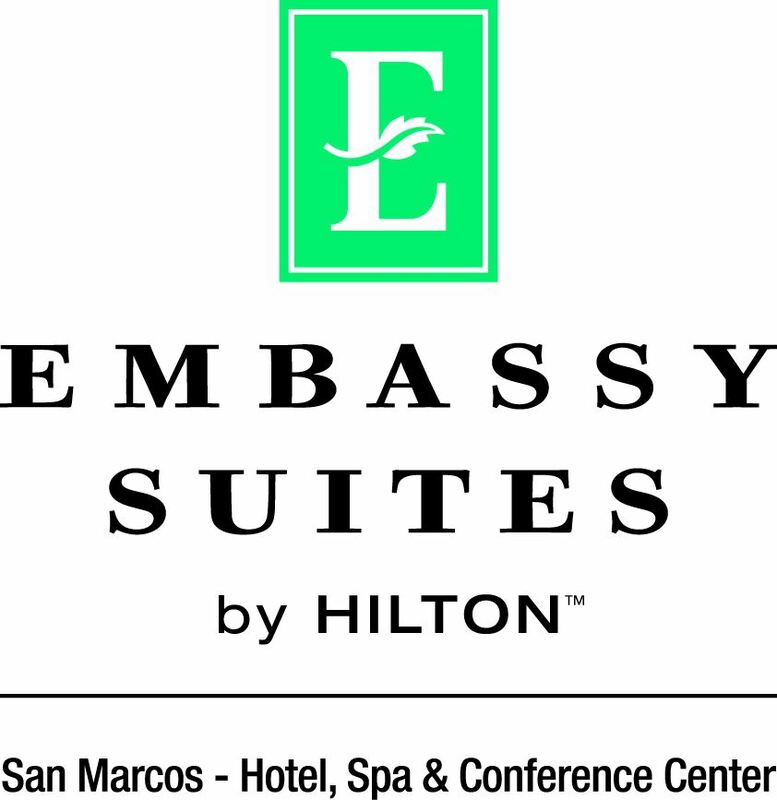 f. Thank you to Embassy Suites San Marcos for your sponsorship of Hill Country HRMA!